**Salem-esque witch-pop** "Grinding his way up the ranks of the American underground electronic scene, Los Angeles native and Austin resident José Cota makes his long awaited solo debut as SSLEEPERHOLD. Cota is best known for his work as a member of the now defunct Medio Mutante, whose 2008 12″ Inestable (released on Minimal Wave sub label Cititrax), gave the band a well deserved cult following. 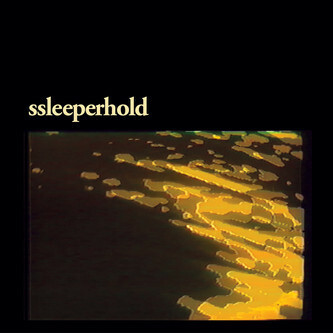 Now as a solo artist, SSLEEPERHOLD introduces a fresh and heavy approach to synth based composition. Ruleth proclaims its unique voice through immense bass lines and brutal percussion punctuated by invasions of tape manipulation and the sounds of buckling steel."